If you need the logos in eps (vector) format, please fill out the form. They should be sent to you within 1-2 business days. 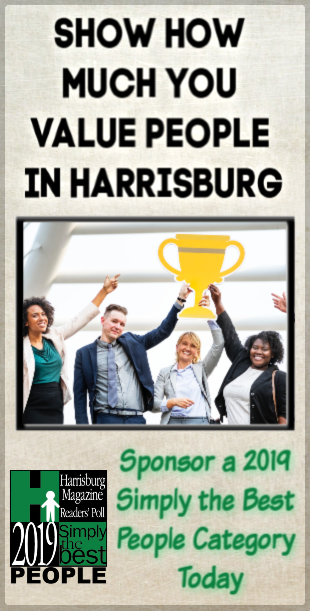 *Businesses can become ineligible for the competition if they take actions to win that violate the rules, if they are deemed not to be a good representation of the competition and Harrisburg Magazine, or if they repeatedly refuse to follow the competition rules after being made aware of them.